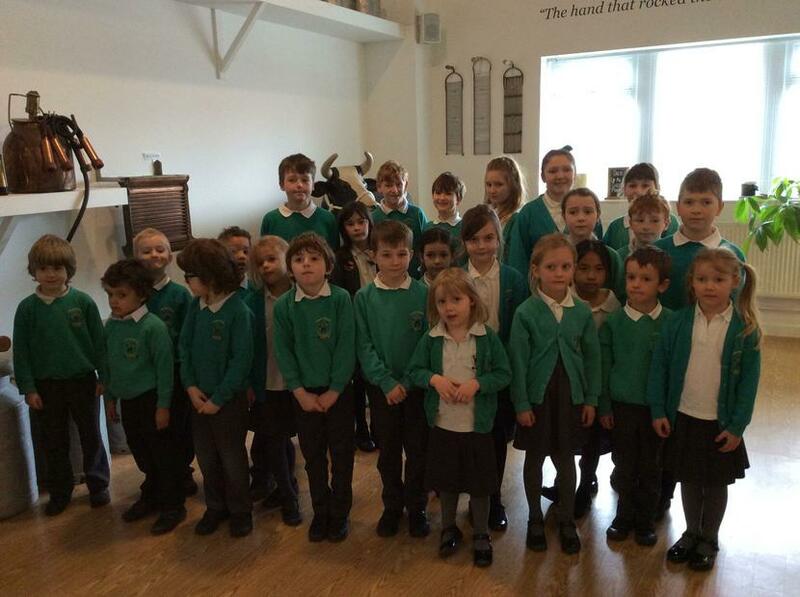 Children had a wonderful time at the Dewlay Cheese Factory in Garstang. 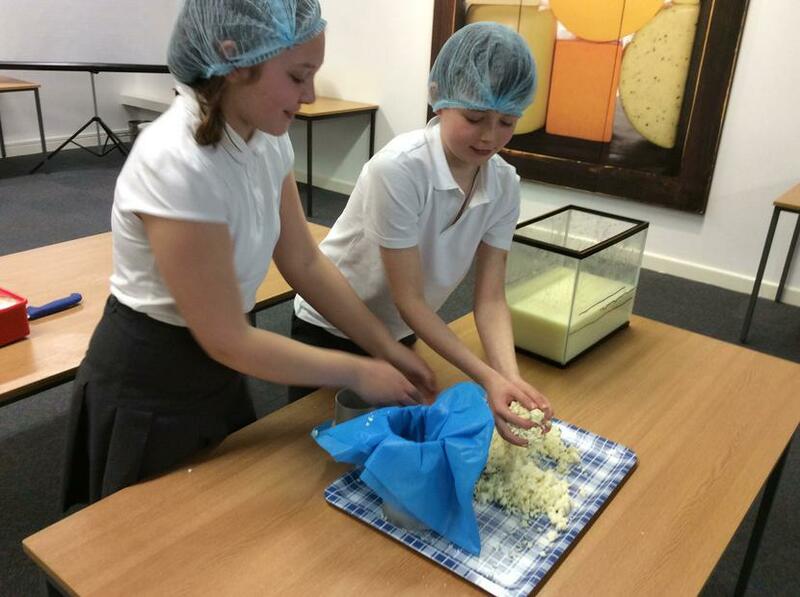 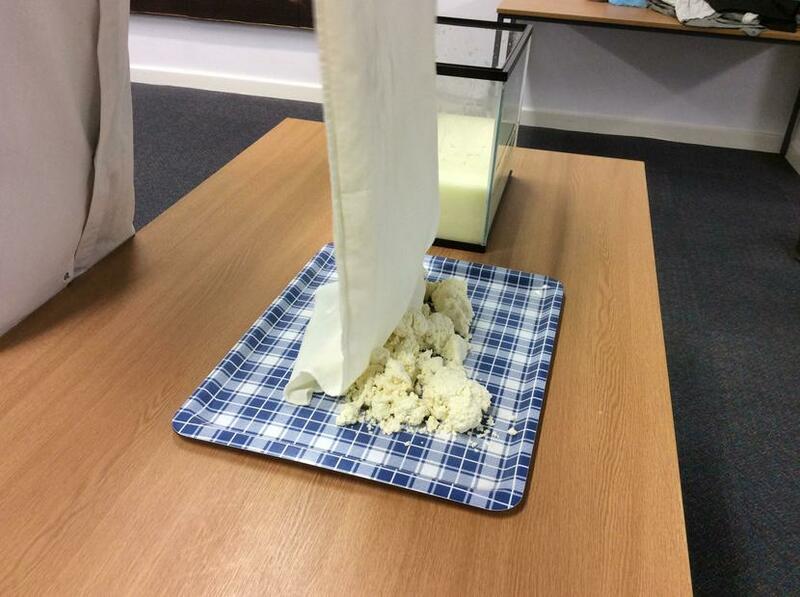 There they learnt how to make cheese (the different processes) and they even helped make a small quantity. 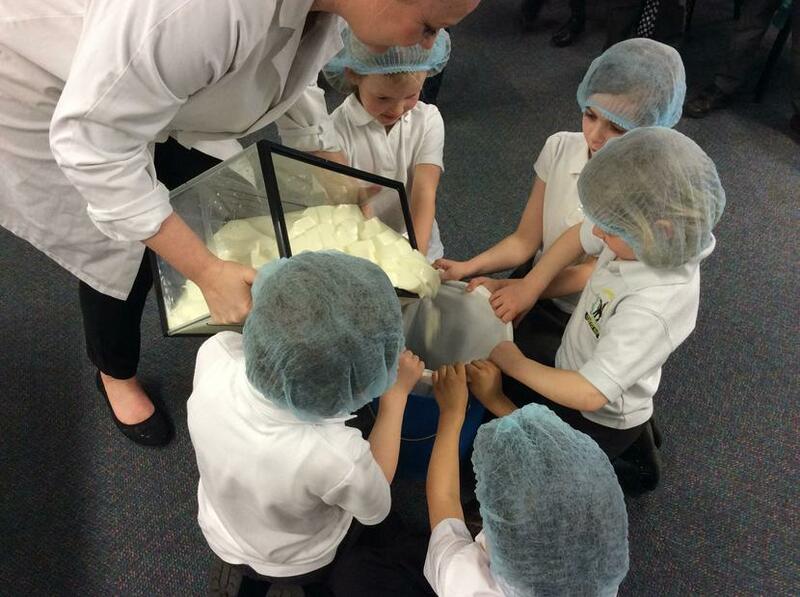 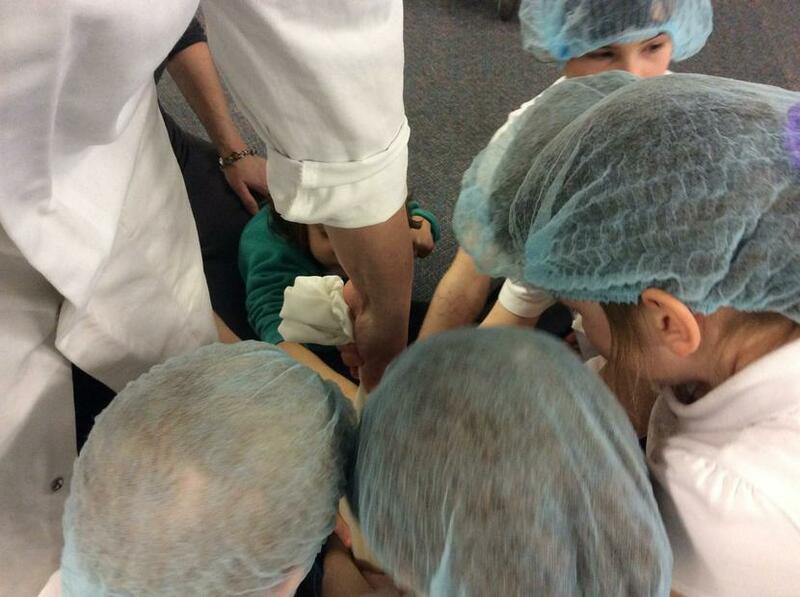 From the viewing gallery, children watched employees making cheese in the factory itself. 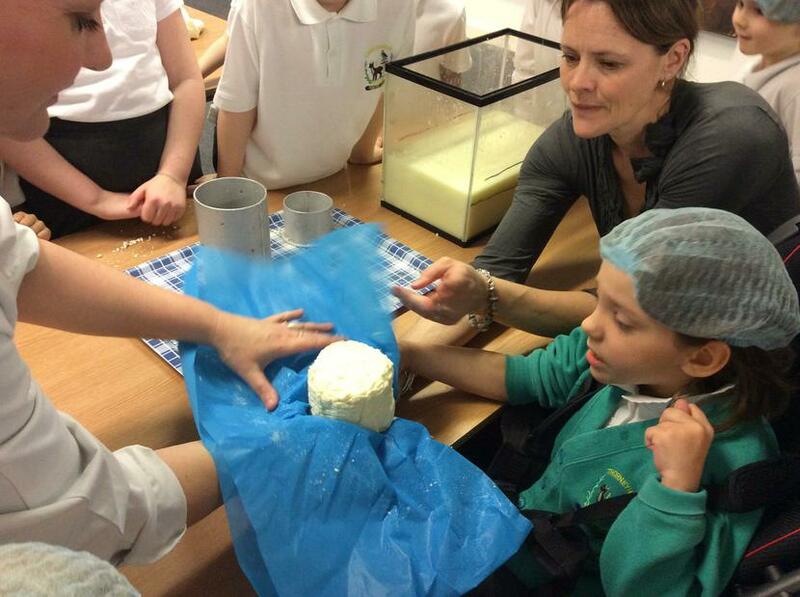 They saw a Kosher Representative from the Jewish Community overseeing production of Kosher cheese. 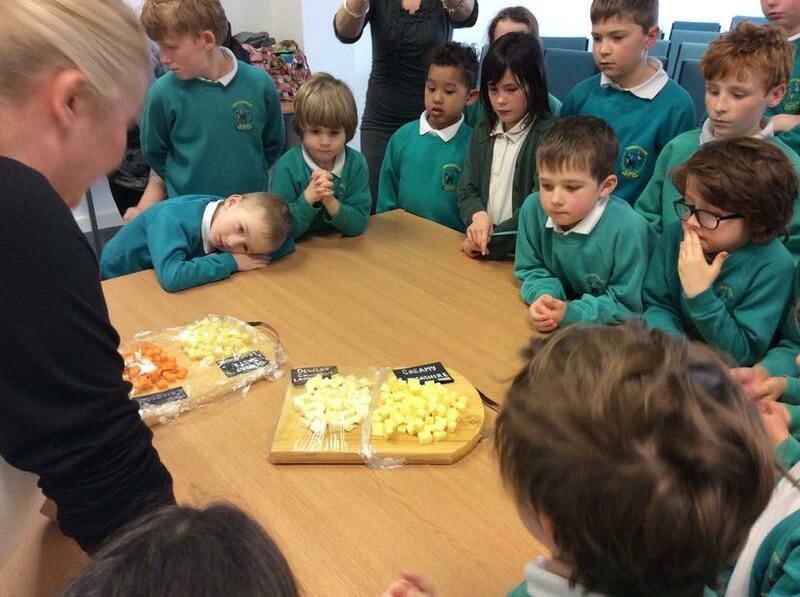 Before the end of the visit, children tasted different cheeses which included Lancashire, Cheddar and Red Leicester cheese.